As the proven moving company choice in Newton, Mozart Moving provides a wide selection of professional Newton relocation services. Handling every detail of your Newton move. 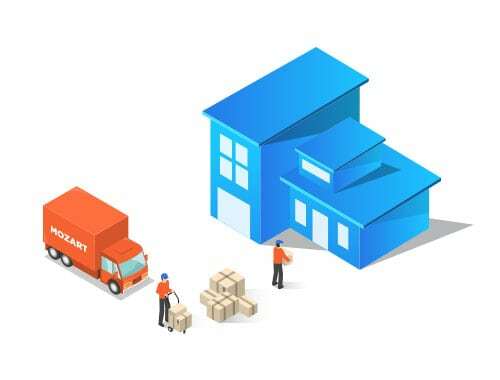 Planning a local or long-distance Newton move? 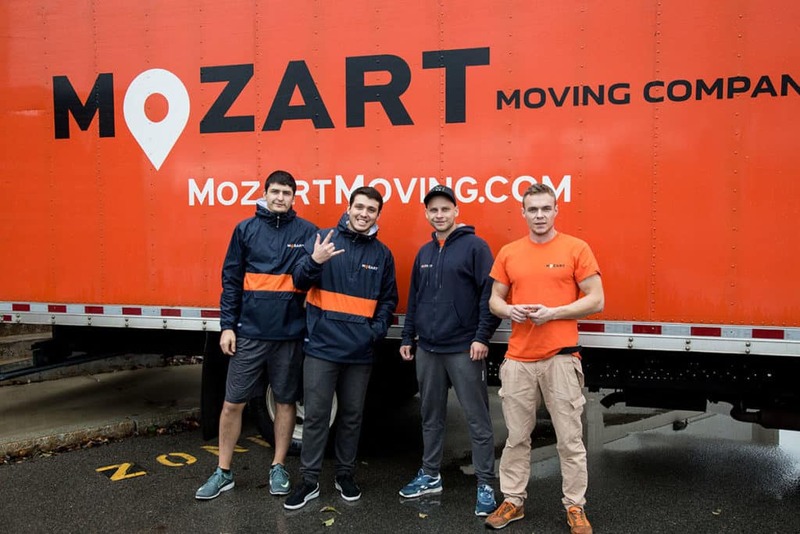 Although moving your entire home or office can be stressful, Mozart Movers can help you manage the pressure that comes with relocating in Newton. 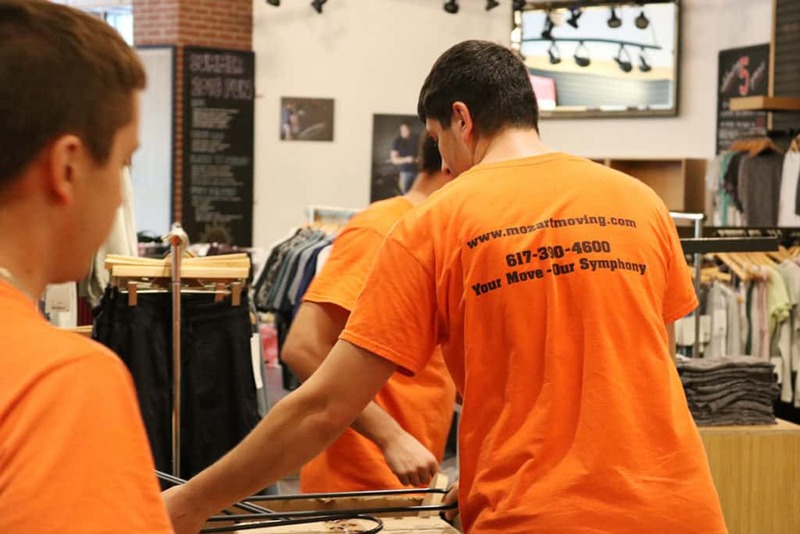 We can handle a wide variety of Newton area residential and business-related moves, from single-family homes, to high rises, to entire office buildings. No Newton moving job is too big, too small, or too difficult. 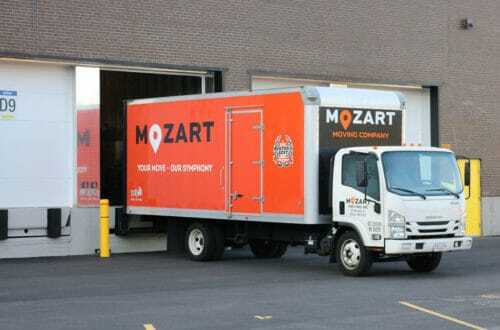 As your premier Newton moving company, Mozart Moving’s got you covered. Whether you’re moving across the Newton or Boston area, across Massachusetts, or across the U.S., we can handle all the heavy lifting so you don’t have to, and we do it all with a smile – all at prices you can afford. 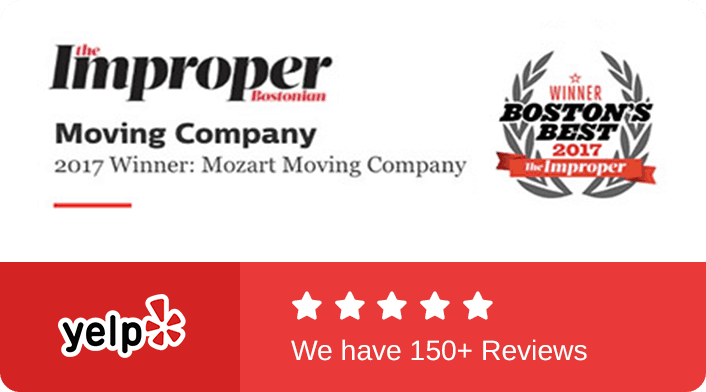 Mozart Moving provides affordable, hassle-free moving throughout Newton. Mozart Moving makes Newton moves a breeze. 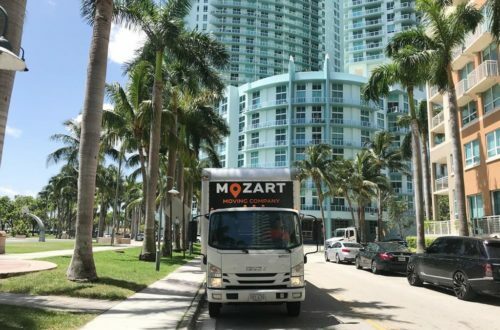 At Mozart Moving, we take great satisfaction in safely moving our customers’ belongings to their new Newton homes and businesses. Whether you’re just moving across the Newton area or across the U.S., we can handle all your local and interstate Newton moves. Our affordable flat moving rates have no hidden fees, and we always include extras to ensure your belongings and your Newton-based home or office stay protected during the move. 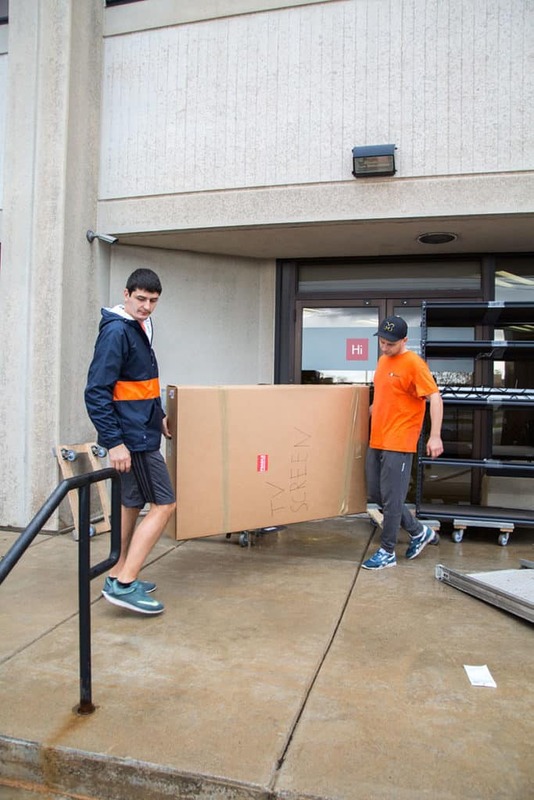 Fully insured and bonded, our trained professional Newton moving crews have the expertise to handle every aspect of your Newton move, from the very beginning until the last item is unpacked and in place. 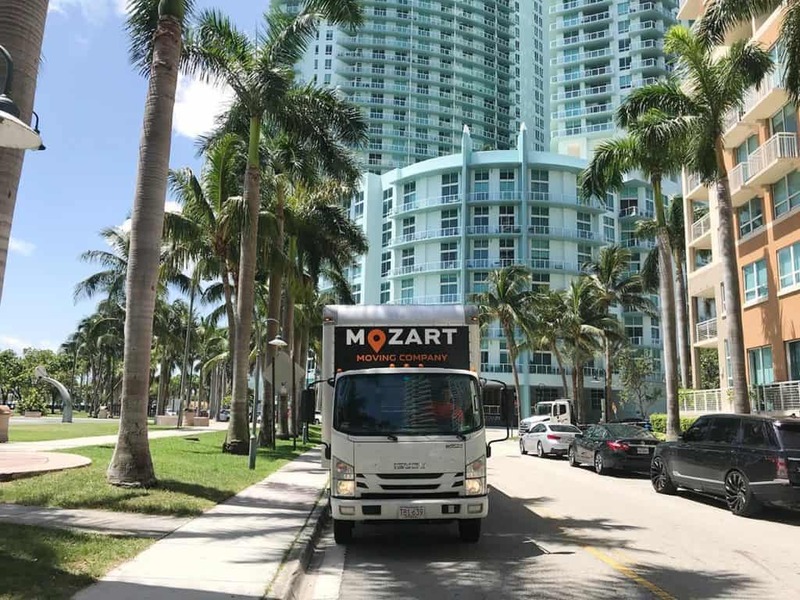 No matter whether you are moving to a high-rise apartment, townhome, or a suburban single-family home in Newton, Mozart Moving has you covered. Tell us when and where you are moving to.